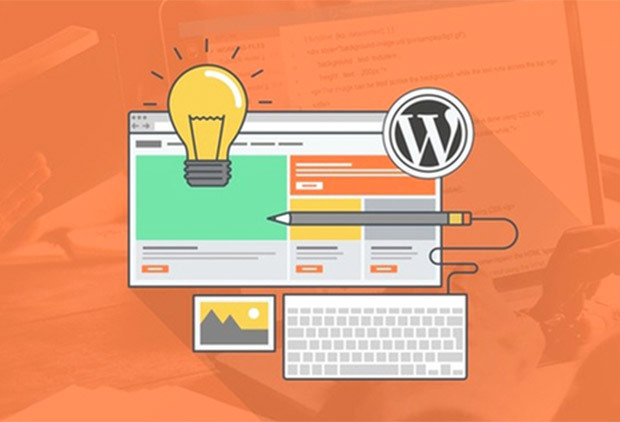 Millions of websites on the internet are built using WordPress. But there’s way more to the ubiquitous CMS than just hitting the install button and picking a template. 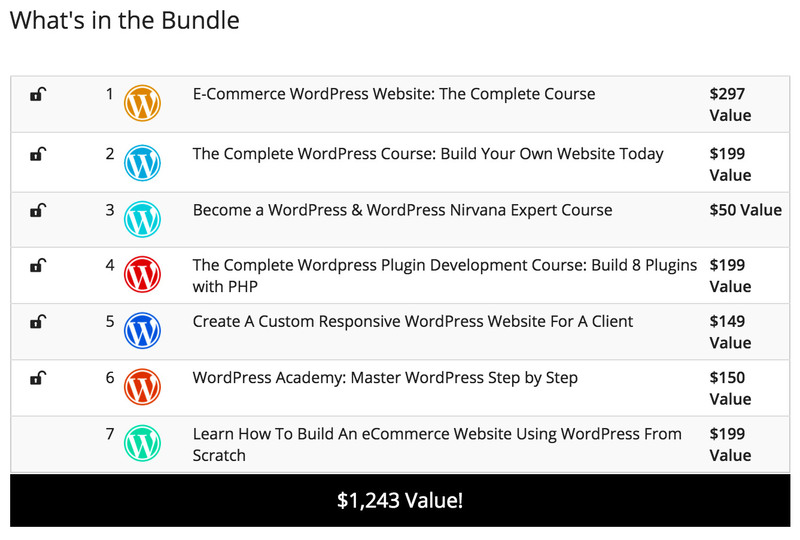 Pay what you want and get six online WordPress courses. Beat the average price to unlock the seventh.